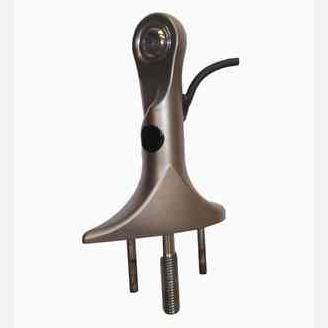 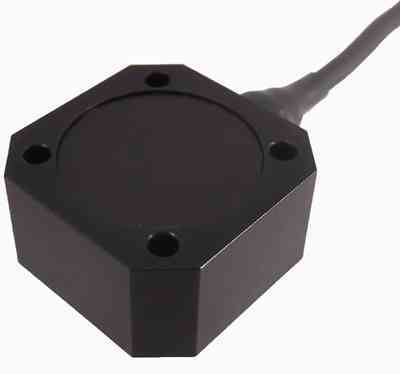 KA Sensors design and manufacture a range of sensors and instrumentation engineered for racing, and offer either standard or custom products according to the application. 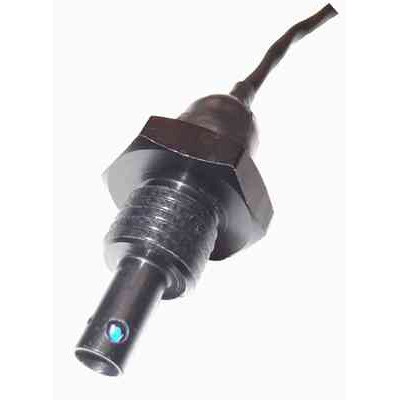 Whether for use on vehicle or test bench, KA Sensors Ltd will advise on the best sensors and systems to measure, record and control. 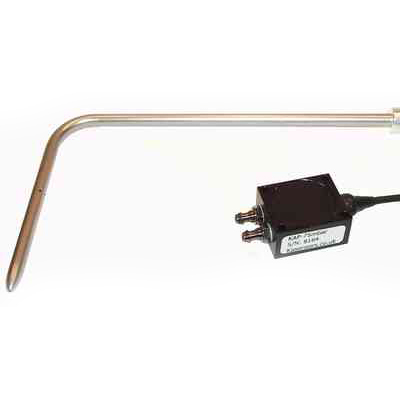 KA Sensors Ltd is a dynamic and flexible company offering over 30 years of sensor and instrumentation experience to the demanding motor sports industry. Our founding principles are to provide a complete solution to our customers, with customer service and confidentiality being paramount. 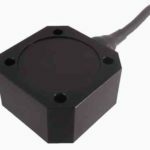 Through our many years of experience in industry we have designed and manufactured sensing, measurement and control solutions for a diverse range of applications. 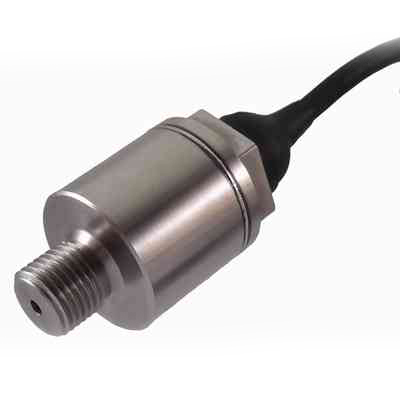 KA Sensors supply a wide range of Pressure Sensors for applications including Oil, Fuel, Coolant, Boost, Brakes, Air, Water, Barometric, Combined Pressure and Temperature Sensors. 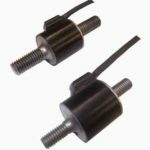 KA Sensors supply a wide range of Load Cells for applications including Gearshift, Suspension, Steering, Pedal Force, General Testing. 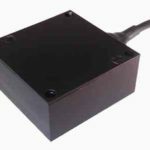 KA Sensors supply a wide range of Accelerometers/Gyros for applications including Track Mapping, Cornering, Braking, Suspension Test, Aero Performance and Lean Angle. 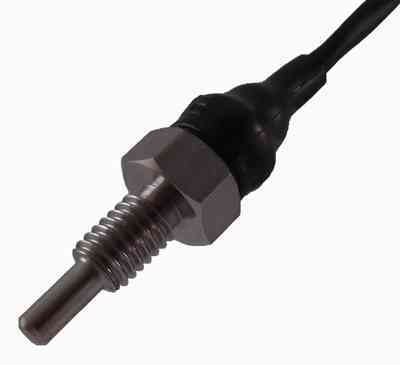 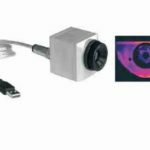 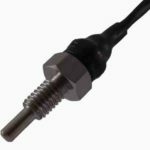 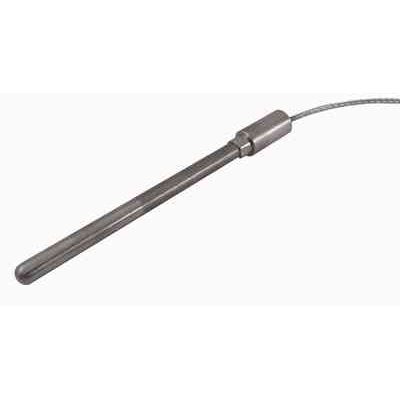 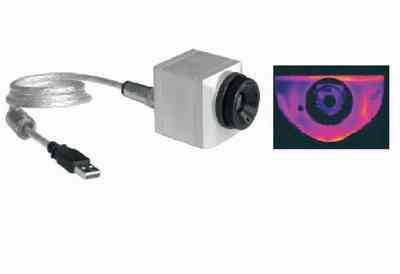 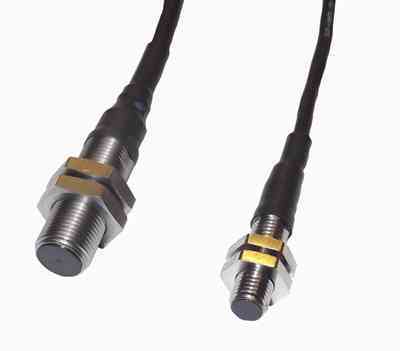 KA Sensors supply a wide range of Temperature Sensors for applications including Oil, Water, Coolant, Air, Exhaust, Infra-red and Thermal Imaging. 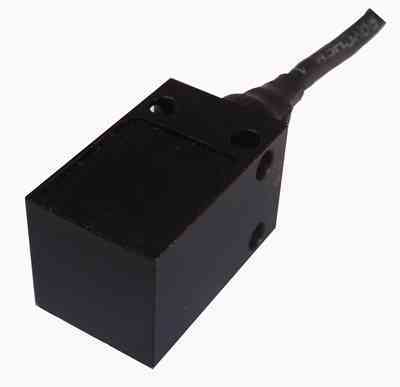 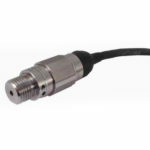 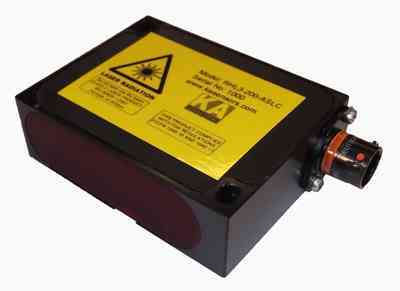 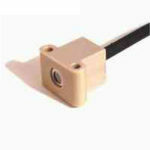 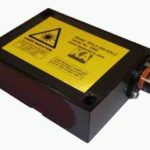 KA Sensors supply a wide range of Displacement Sensors including: Linear – up to 1 metre measuring range; Rotary – up to 360 degree measuring range; Wire potentiometers – up to 100m measuring range; Non-Contact laser ride height; Radar; Capacitive; Inductive. 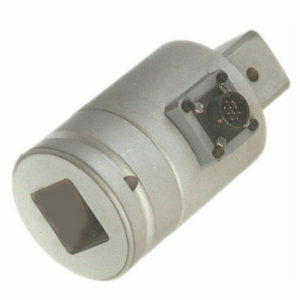 KA Sensors offer sensors for the meaurement of speed including wheel speed, turbo speed, speed across ground and GPS based speed systems. 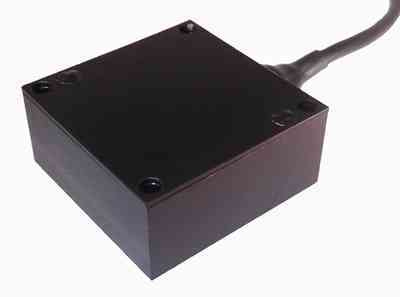 KA Sensors Ltd offer a service to race teams and race car manufacturers for the design and supply of dynamic torque sensors. 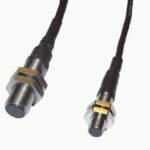 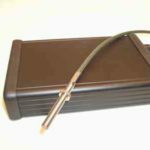 We will either incorporate a strain gauge sensor into an existing component or build a custom sensor to suit a particular installation. 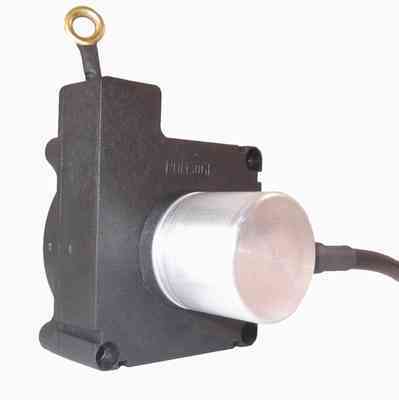 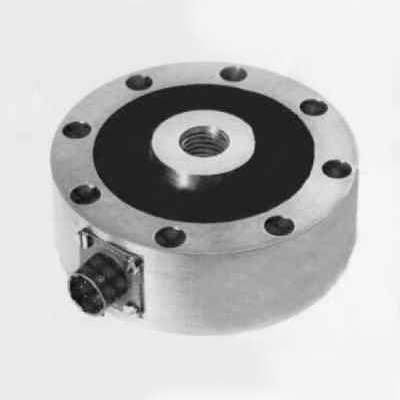 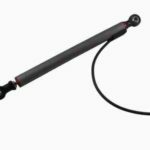 With over 30 years of sensor design experience, we are able to offer a wide range of rotary and static torque sensors for use in very demanding environments such as vibration, shock, moisture and temperature. 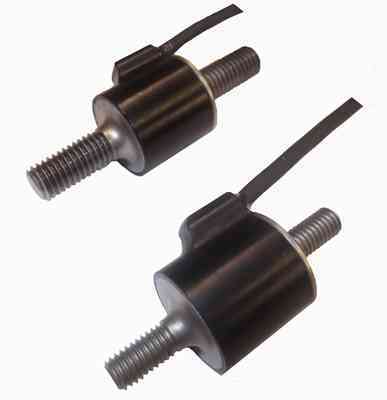 By using leading edge strain gauge techniques and state of the art electronics we are able to measure strain on drive shafts rotating at over 20,000rpm. 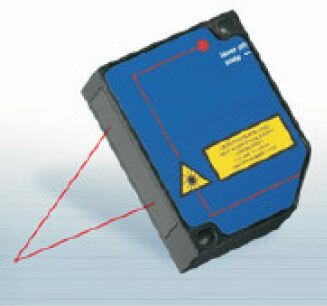 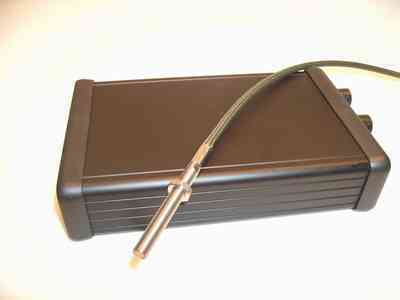 Our non-contact telemetry system requires no batteries and is truly a stand-alone system. 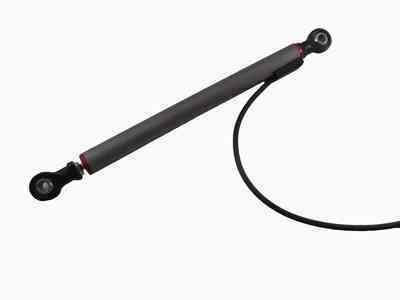 Typical installations include: Half shaft torque; Steering column; Drive line shafts; Torsion damper systems; Wheel dynamics; Test bench.